Since Amazon’s Alexa burst on to the scene, it’s made life so much easier. 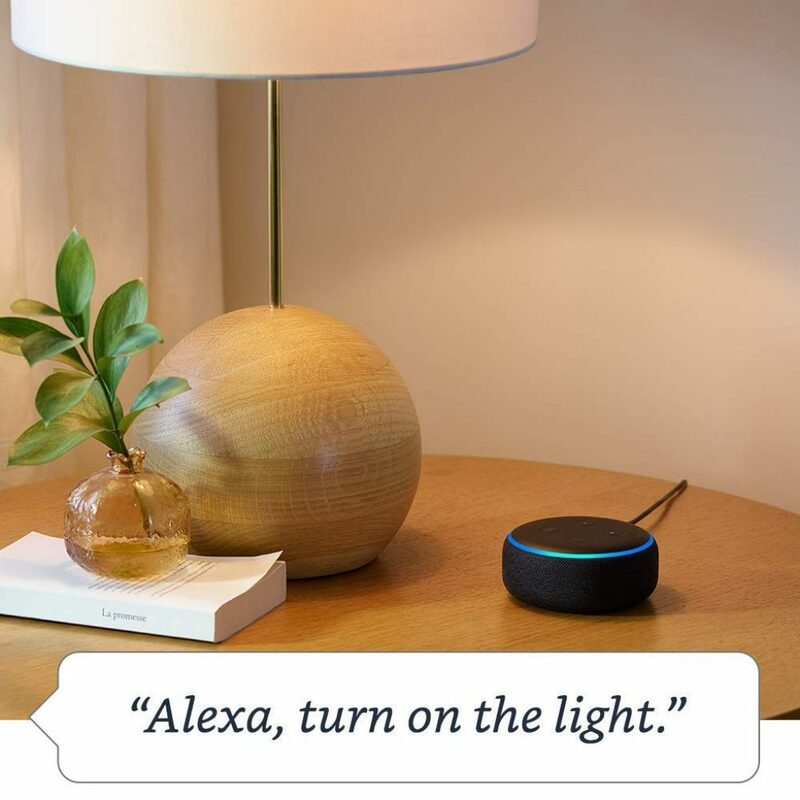 Using simple voice commands, Alexa can control everything from your lights to security cameras. It can even start your day by telling you the headlines or play your favorite tunes. Other big tech players are hot on Amazon’s tails (we’re not just looking at you, Google). But in our humble opinion Amazon do it best. This flagship Alexa product doesn’t disappoint. 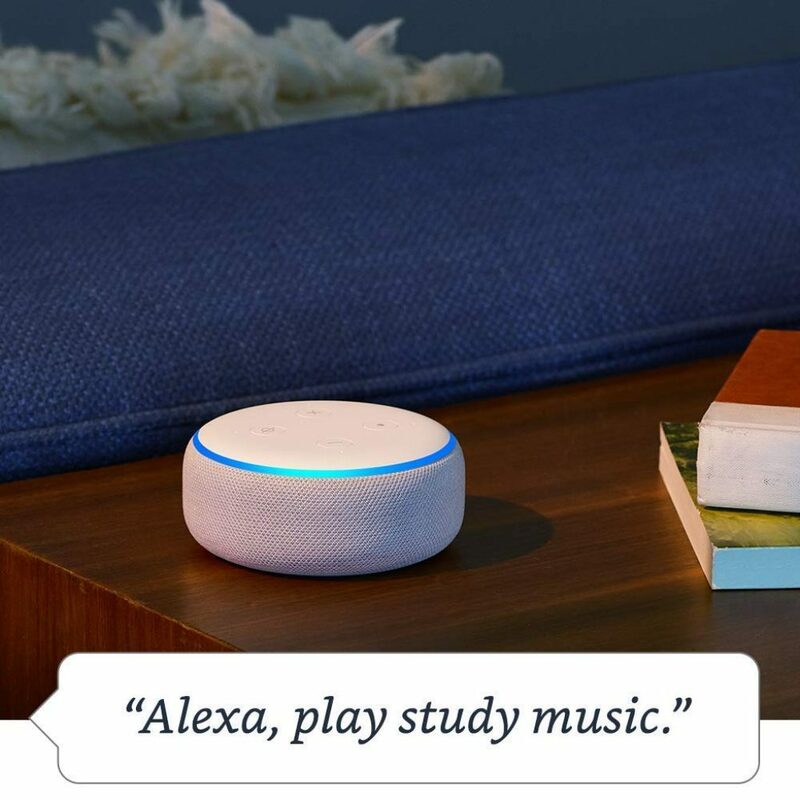 Just weeks after buying our first Echo Dot, we can’t imagine life without it. 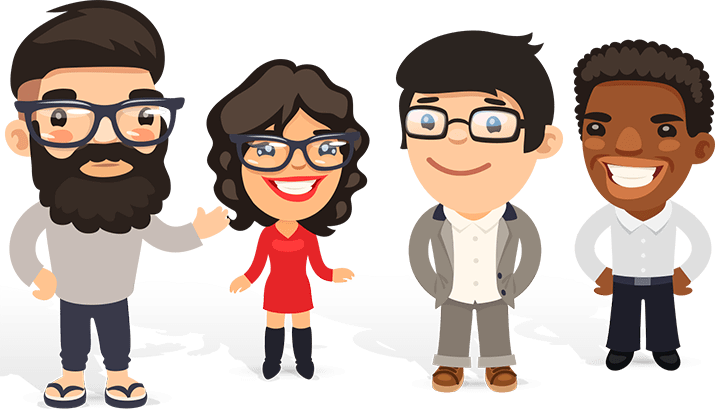 Our virtual helper helps us clamber out of bed by playing The Rolling Stones, tells us the weather so that we pack our umbrellas and warns us about traffic jams on the Santa Monica Freeway. It reminds us important lunches and gives the details of a nearby restaurant that serves our favorite cuisine. Those are just a handful of the tasks that the Echo Dot can take off our shoulders. 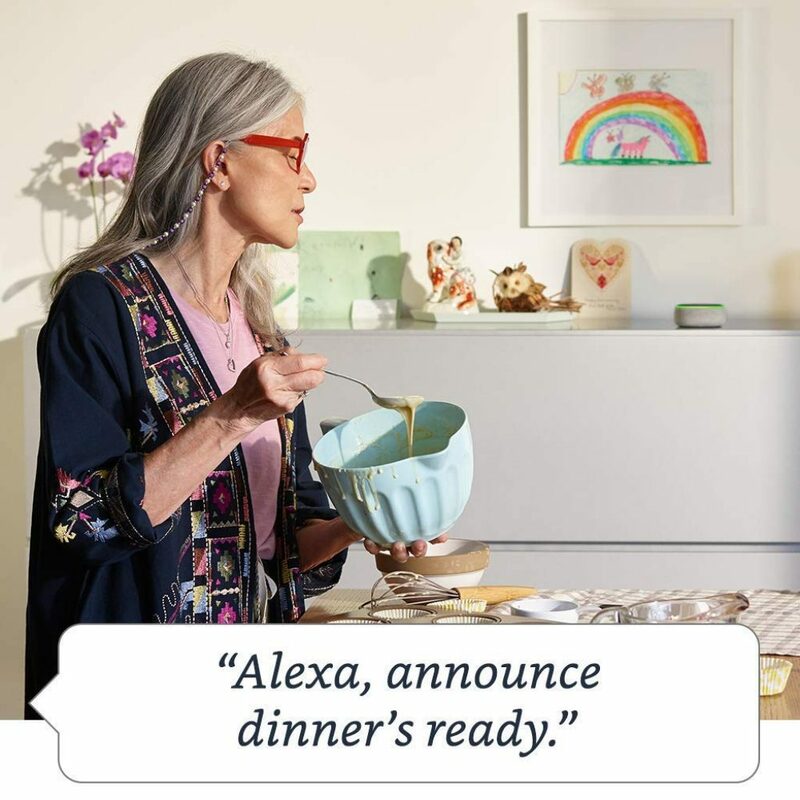 All in all Alexa has skills in a mind-blowing 15,000 areas, and as the software develops, this number continues to skyrocket. As a piece of hardware, it’s pure technical genius. 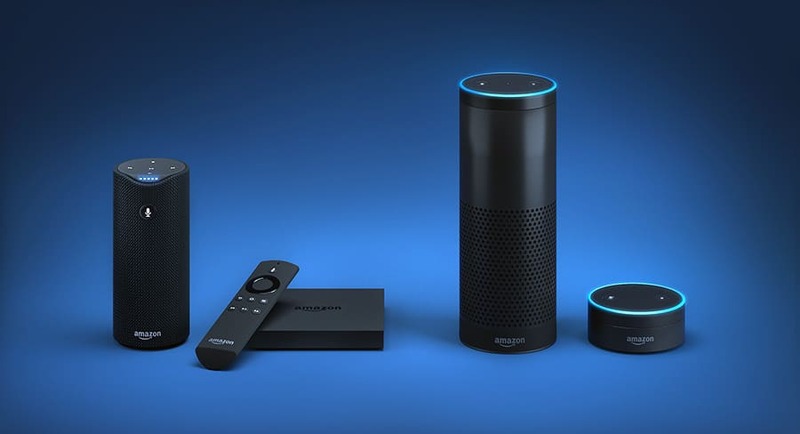 Amazon has been able to surpass voice technology giants such as Apple and Google by being able to bring software and hardware into the perfect union. 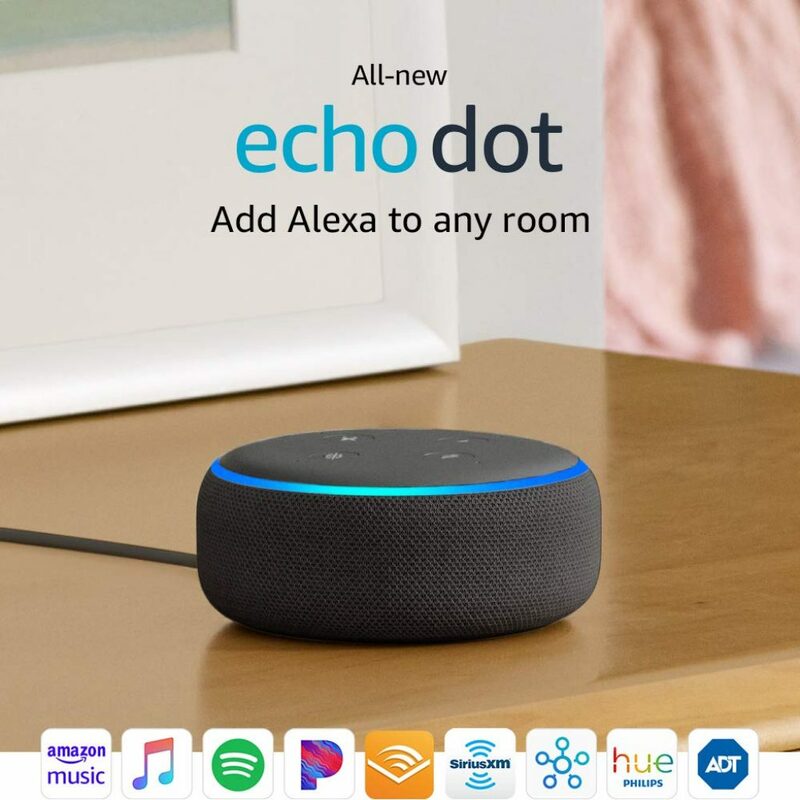 The Echo Dot can be paired with countless devices such as smartphones and external speakers. 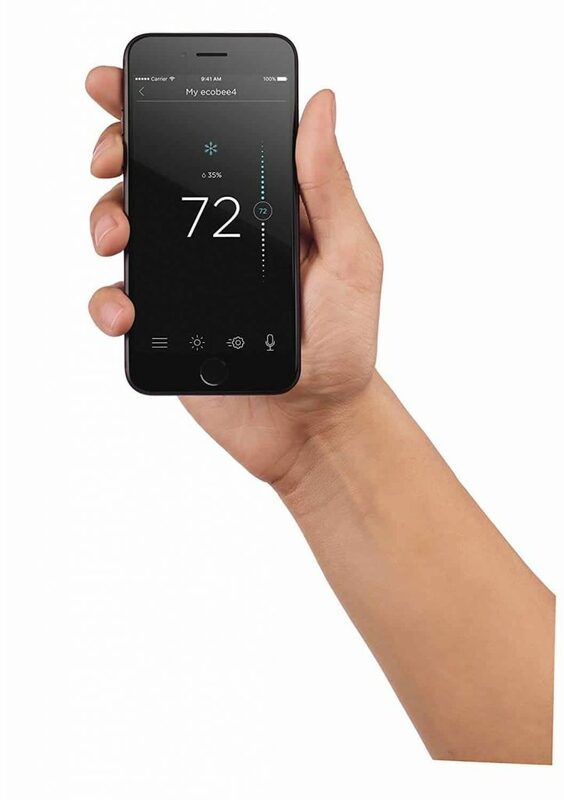 It can be paired with home gadgets such as lightbulbs, fans and thermostats to help you with your household chores. 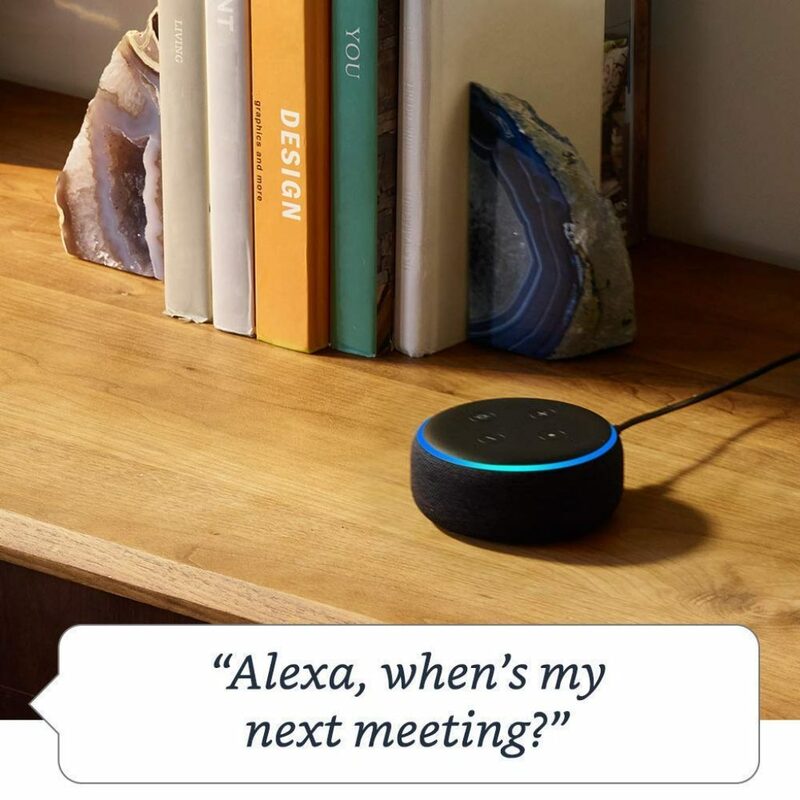 The Alexa app will connect to your music streaming service (Spotify, Pandora), read you audiobooks, play kid’s programmes (Nickelodeon, Disney etc), and when you need to work, it will link to your emails in Outlook, iCloud, Google and a whole host of other services. Admittedly, it takes a little getting used to. 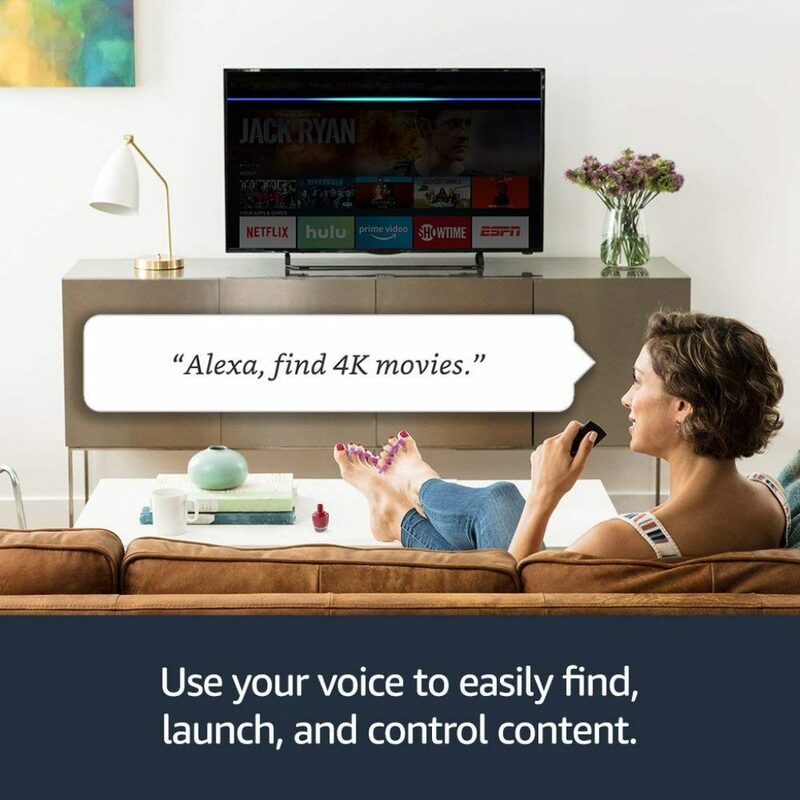 Specifically, you and Alexa will have to find the best way to communicate with each other. If Alexa doesn’t understand you right away, try rephrasing or simplifying your sentence ever so slightly. The software is developing fast and self-learning, which means that the ability to understand complex conversations is getting better and better. Secondly, as this is state of the art hardware/software, to get the most of it, you should always pair it with excellent quality devices around your home. For example, the best sound quality is best achieved if you pair your Echo Dot with a top end speaker. The Echo Dot is one of our all-time favorite gadgets. It's a staple in our homes, like an addition to our families. Our husbands, wives and kids love it, our friends love it...as the world becomes more connected, you need the one device that will work with all of your other gadgets to make your life easy. A sure fire hit for yourself or to give as a gift. 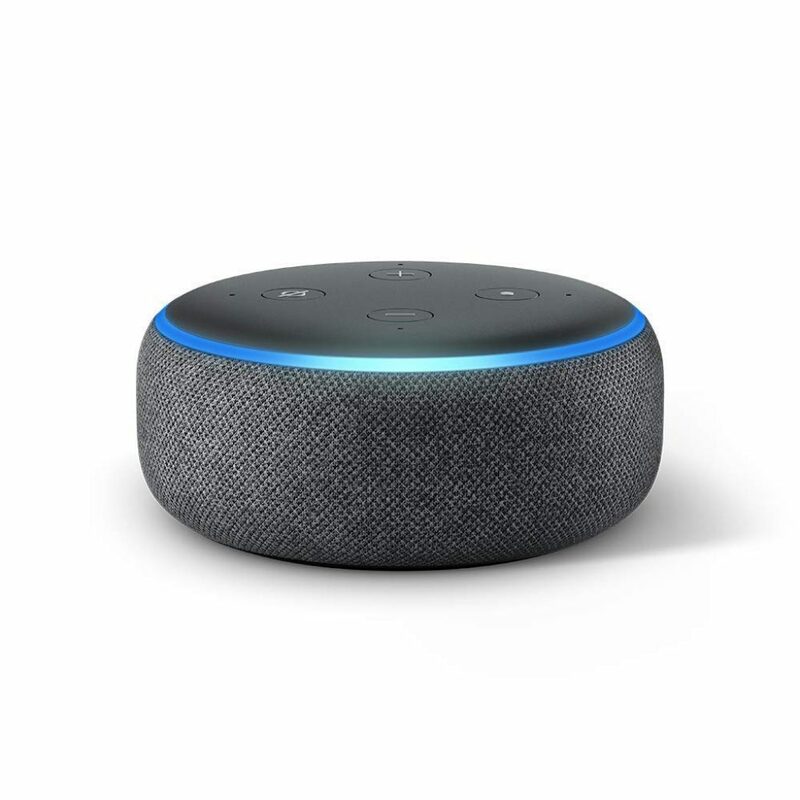 Our best tip: We check Amazon rates regularly, and the Echo Dot has recently come down in price. Now is the best time to get yourself one (or two, or three!). This powerful 4K media streaming stick is one of our best buy’s of 2019. 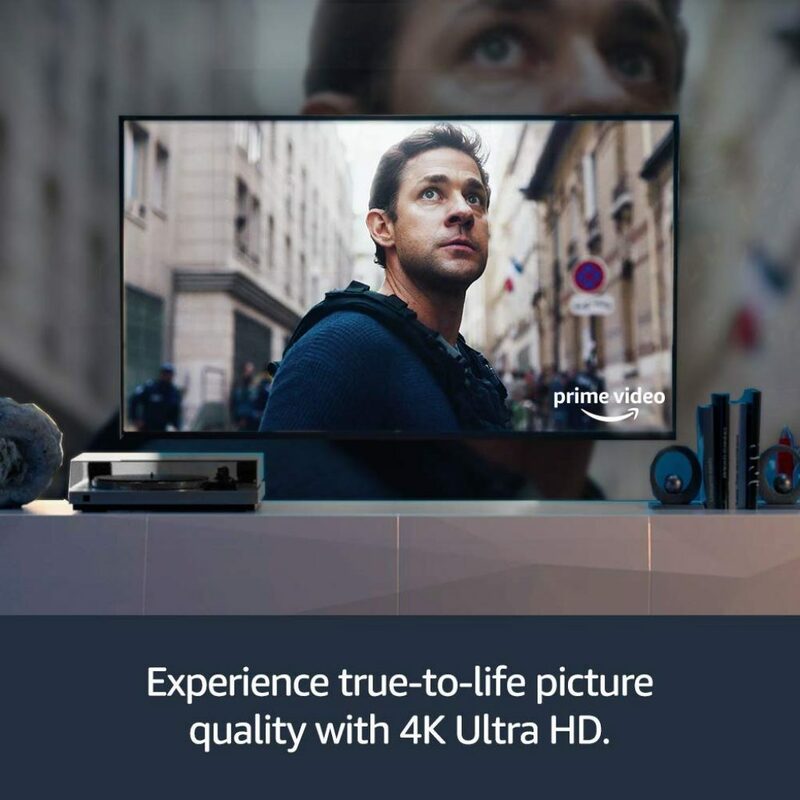 With access to more than 500,000 TV shows and movies, and streaming in ultra 4K HD, you won’t want to miss it. If you love your entertainment, buckle up because this Alexa gadget is about to change your life. 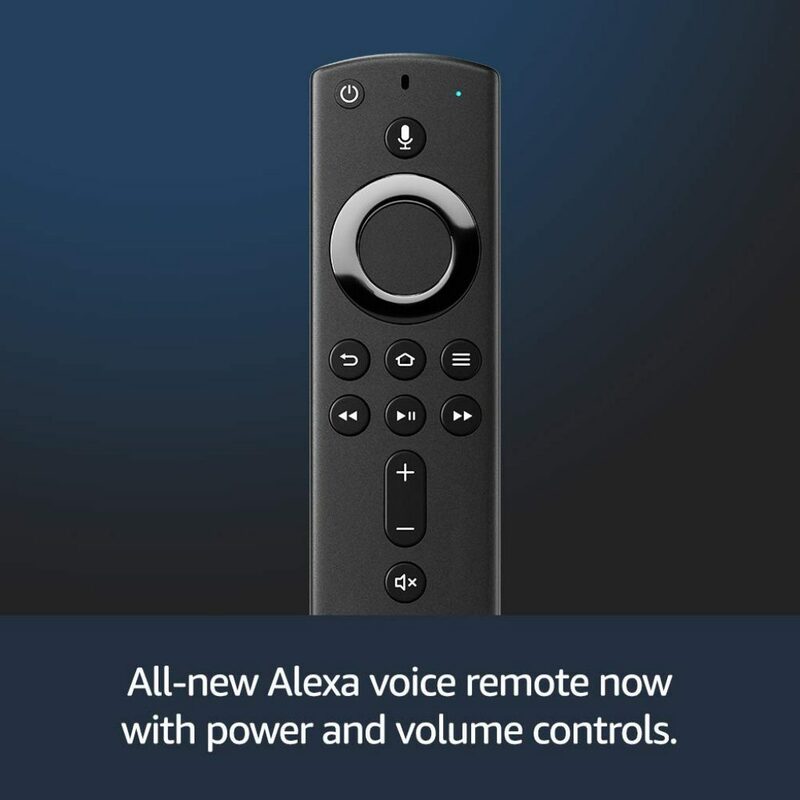 The Fire TV Stick and Alexa Voice Remote will switch on your favorite shows, give you information about the plot, and even order you a pizza while you relax. All you have to do is ask! 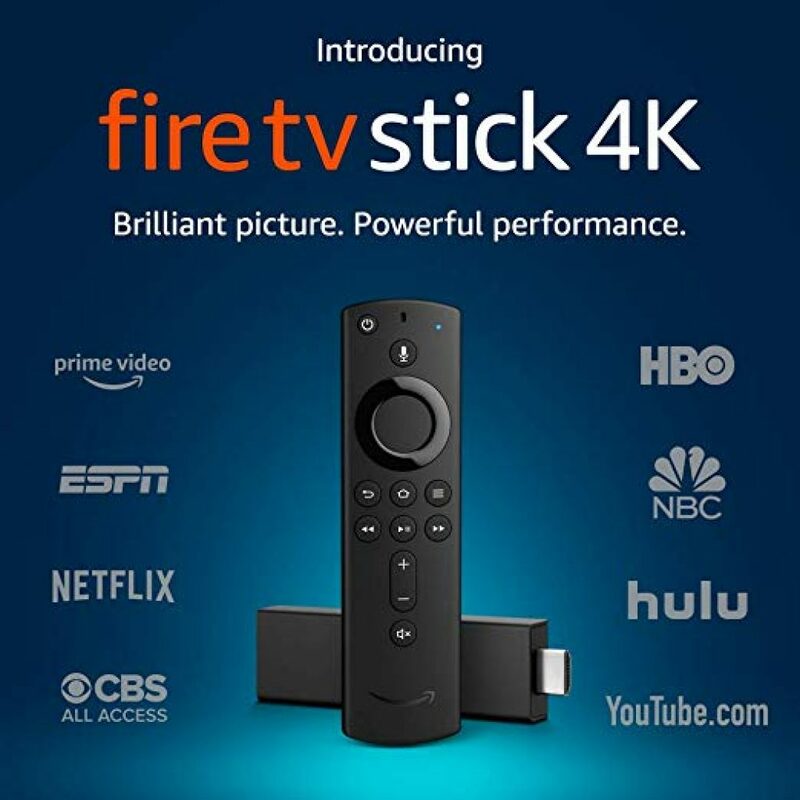 Combined with an Amazon Prime subscription, the Firestick gives you access to 500,000 movies and TV shows including Netflix, Prime Video, ESPN, Hulu, HBO and NBC. It’s also perfect for music streaming, and will play you your favorite Beyonce tracks on demand. 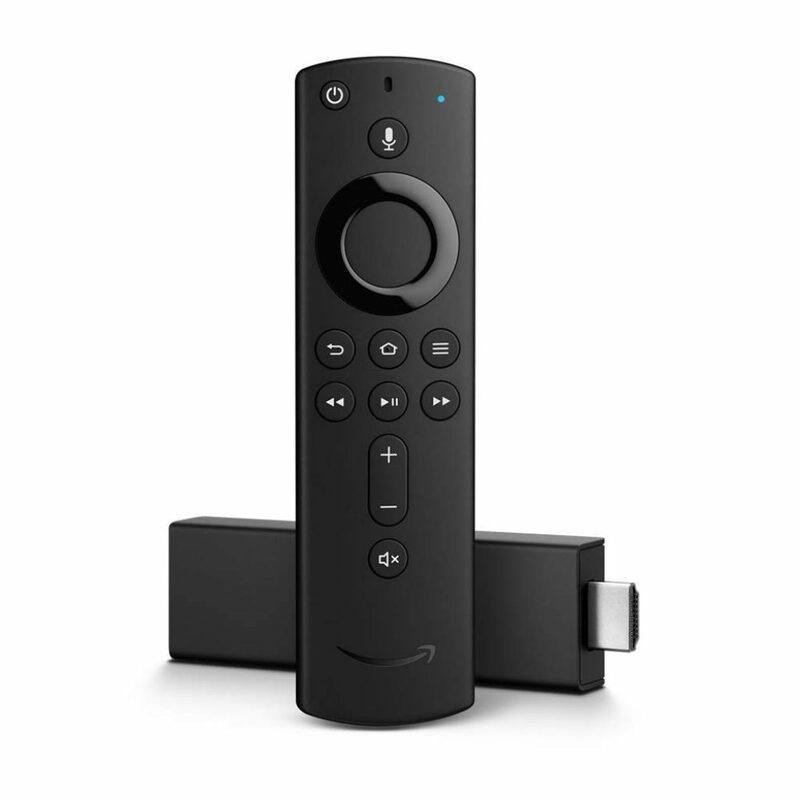 The Firestick doesn’t commit you to buying an Amazon Fire TV. You can pair it with any HD TV in your home or at your friends’ house. Having said that, as with Apple products, sometimes it’s nice to collect a few gadgets from the same product family to make it that bit easier. The truth is that as a global community we’re moving away from cable. With so many series available through the Firestick, you won’t have to pay extortionate bills for your entertainment. The only downside we faced with this product was that the image quality marginally deteriorated with YouTube. In fact, there are rumors that the YouTube integration with the app will be temporarily discontinued (we’re monitoring the situation). There are work arounds, but if you’re a big YouTuber and use your TV for it – bear this in mind! Another crowd pleasing Amazon gadget you wish you had owned sooner. If you're a Netflix subscriber thinking of jumping over to Amazon Prime, the Firestick will convince you it's the best way to go. If you're currently paying sky high cable bills, take a look - you're bound to find all your favorite shows and sport with this gadget. Prices are very reasonable and Amazon returns policy is a breeze, so you've got nothing to lose! The link below will let you place your order. This is a must-have if you’re perennially too hot or cold. 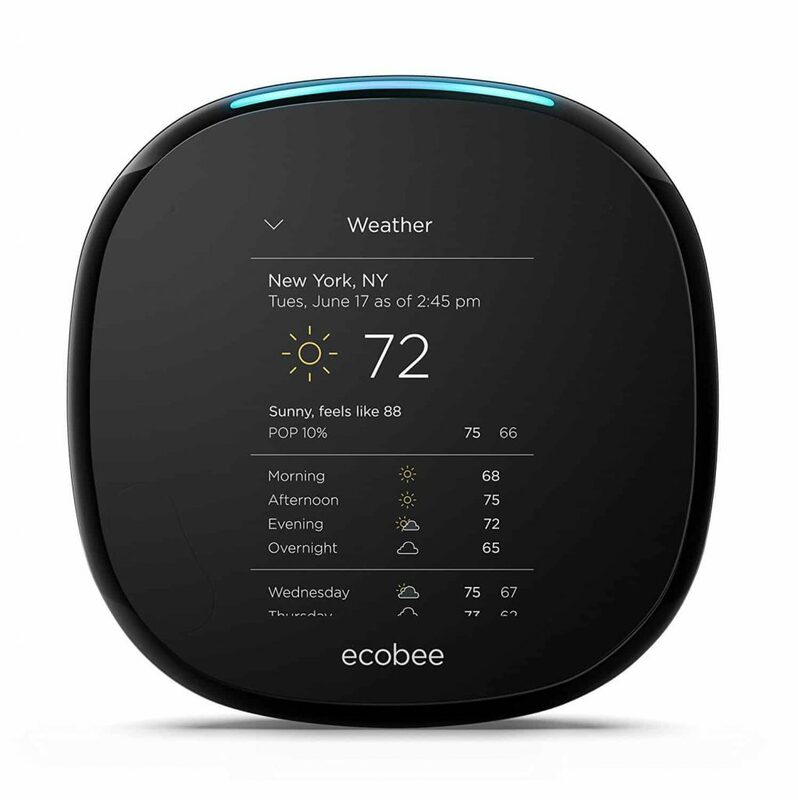 The ecobee4 will adjust your room to an optimum temperature on command. 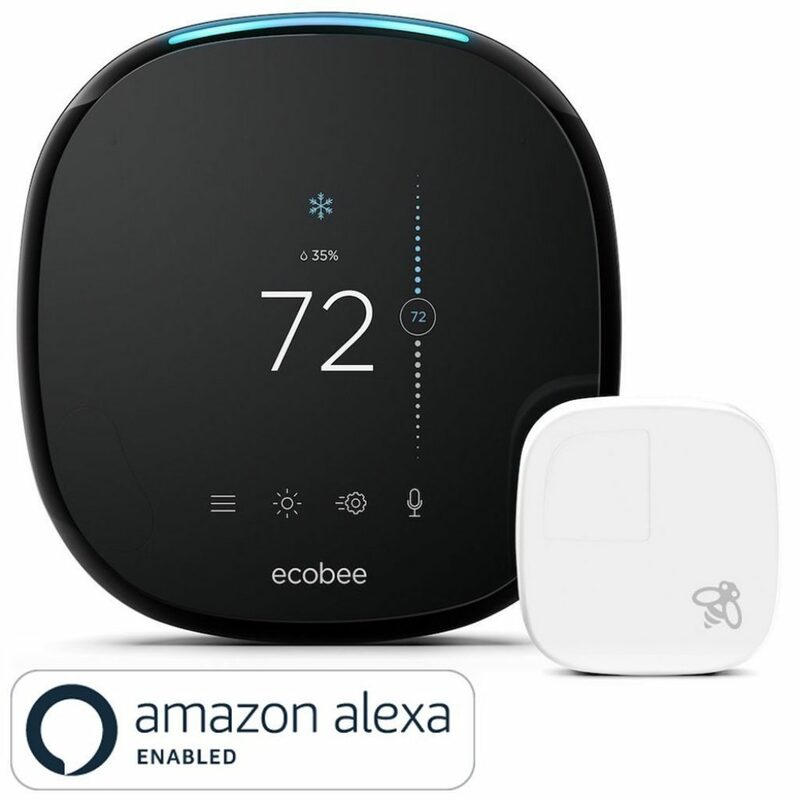 The smart technology will monitor your room temperature and help you save money on your costs (up to 23% according to the company email). But it doesn’t stop there. You can also ask the ecobee to search for your favorite music or to read you the news. Actually it has skills in more than 10,000 areas. The only limitation I found is that it doesn’t turn AC on and off. At least we weren’t successful….but it will adjust temperature precisely. Admittedly, all these features come at a price (around $250 to be exact). But if you’re on a tight budget, it’s regularly on offer. Keep an eye on Amazon so you don’t miss out. 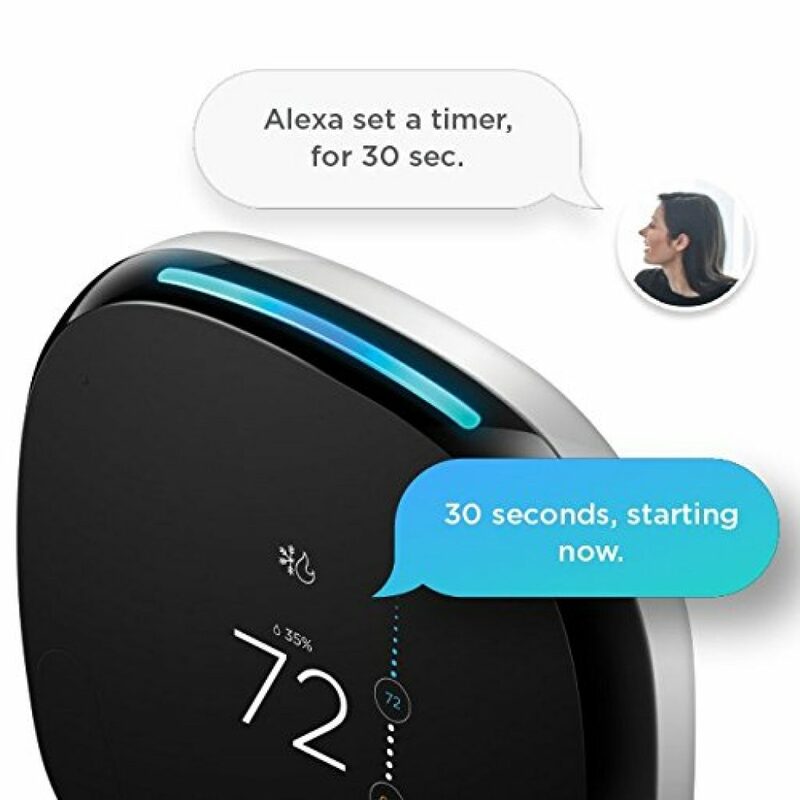 This gadget has combined Alexa with an ultra smart temperature controller. If that’s what you want, it’s a marriage made in heaven. Don’t forget to look out for special deals on this one. 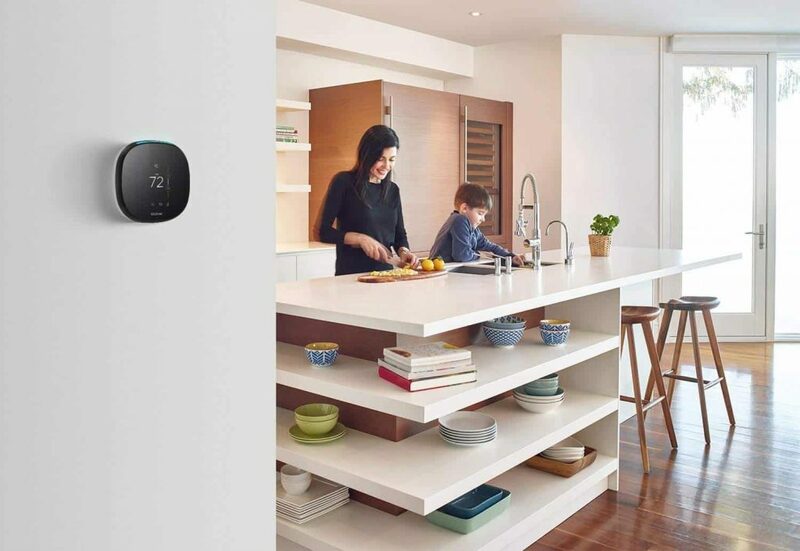 For ways to make your smart home even smarter, be sure to check out our sponsor Voxior.